As a worker are you sometimes faced with people in heightened emotional states or unexpectedly sharing personal problems, sounding off in anger or frustration, upset or distressed, tense or anxious or just desperate for a listening ear? Without training this can be a minefield and yet workers are faced with these situations every day. 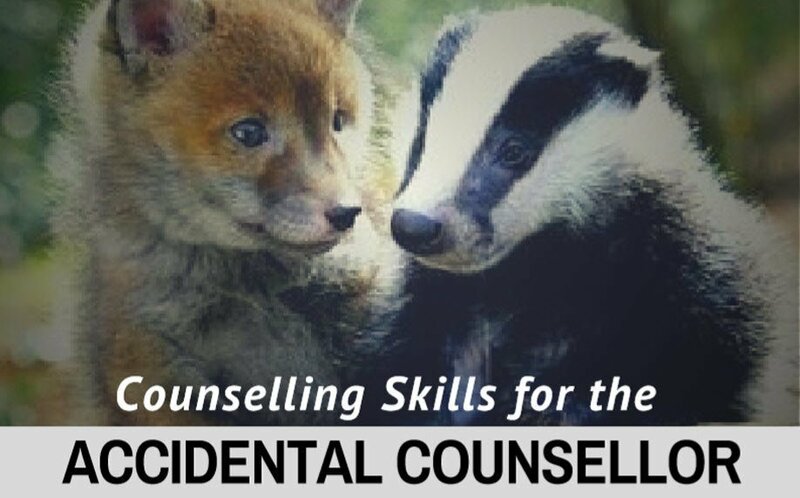 The Counselling Skills for the Accidental Counsellor one-day intensive skill-building program offers professional insight and practical skills to give you greater confidence in handling these situations with respect, wisdom, boundaries and grace. Presented widely throughout Australian cities and regional centres for over 8 years, the program has been benefitting workers from a range of professional fields including Community Services, Aged Care, Disability Support, Child Care, Education, Allied Health, Youth, Employment Support, Government organisations, Councils, and privately run businesses. Be one of the hundreds of people who have completed and loved this workshop with its clear information, practical strategies and incredibly useful skills. Participants in a huge variety of work roles have found the skills taught in Counselling Skills for the Accidental Counsellor to be highly relevant for their everyday role, completely practical, and able to be put into immediate use. 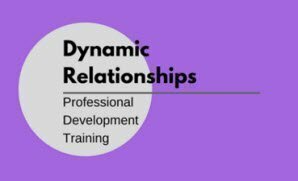 “One of the most useful professional development opportunities I’ve ever undertaken.” Participant, Wyong NSW. “Fantastic. Recommend to all staff.” Coordinator, Disability Support program, Victoria. “Very valuable. Awesome! !” Participant, Warrnambool Victoria.